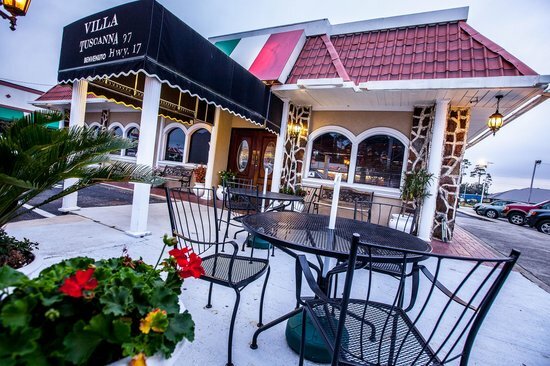 When visiting North Myrtle Beach, you will surely have a craving for some great Italian food. Below, we will discuss some of the top North Myrtle Beach Italian Restaurants, where you will find your choice of pasta, meat, dessert and more. Your mouth will water just reading about these dining establishments, so sit back and get ready to read about the top Italian restaurants in the area. A quaint trattoria in North Myrtle Beach, Umberto’s is a great spot to enjoy a true Italian Family Style meal. Each dish is fresh and flavorful, prepared from the finest ingredients. The menu includes an extensive selection of veal, chicken, pasta, steaks, chops, seafood, and house specials. Save room for dessert. The fresh Italian treats will knock your socks off. The menu is vegetarian-friendly and includes vegan menus, so there is something for everyone at Umberto’s. 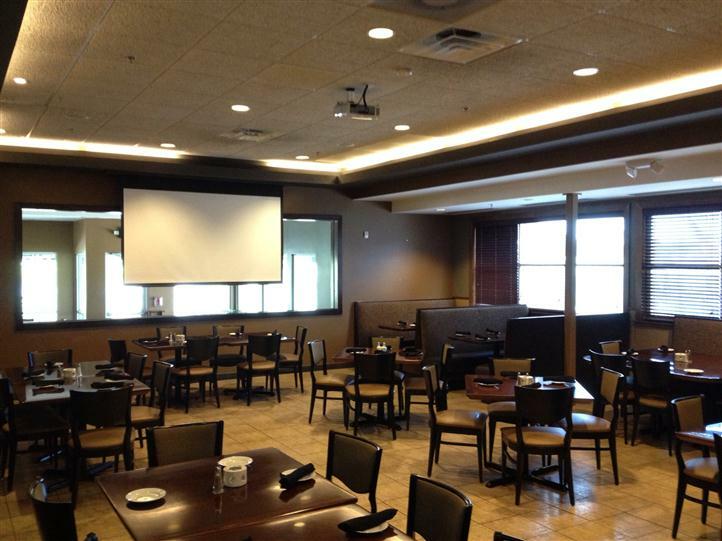 Those looking for an Italian Steakhouse will be delighted with Castano’s. With a casually elegant dining style, this establishment offers steaks, seafood, and pasta dishes. Whether you choose to enjoy lasagna, lamb chops, or anything in between, you certainly will not be disappointed. Enjoy live music while you eat, and watch as the owner himself prepares dishes tableside. You can dine with a large group of friends and family, or enjoy an intimate dinner for two. Anyone in North Myrtle Beach looking for a more casually laid-back restaurant should try Benito’s Brick Oven Pizza & Pasta. The menu includes appetizers such as calamari and mussels marinara. For the main entree, choose from brick oven pizza, or Italian classics including lasagna, Sausage Contadina, and Veal Scaloppini. You’ll feel as if you are sitting in a restaurant that is right in the City of Rome. When you are looking for an Italian Restaurant that lets you feel right at home, head straight for Villa Tuscanna. This Mediterranean style establishment is family owned, and everything on the menu is homemade. You’ll get the perfect taste of Italy with fresh pasta made from scratch and Italian specialties that you won’t find anywhere else. Famous for their escargot, Veal, Grouper Florentine, Filet & Lobster, Lamb Osso Bucco and more, the owner prepares recipes that come from Milan, Bologna. 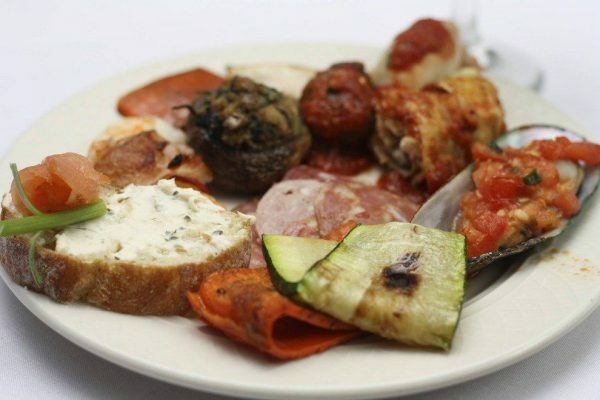 Dining at Villa Tuscana is a true Italian delight that everyone should enjoy. Located just a few minutes from North Myrtle Beach in Longs, Bistro 90 has excellent offerings for Italian cuisine. Rated highly by locals in the North Myrtle Beach area, you can enjoy steaks, fresh seafood, pastas and an excellent wine selection. 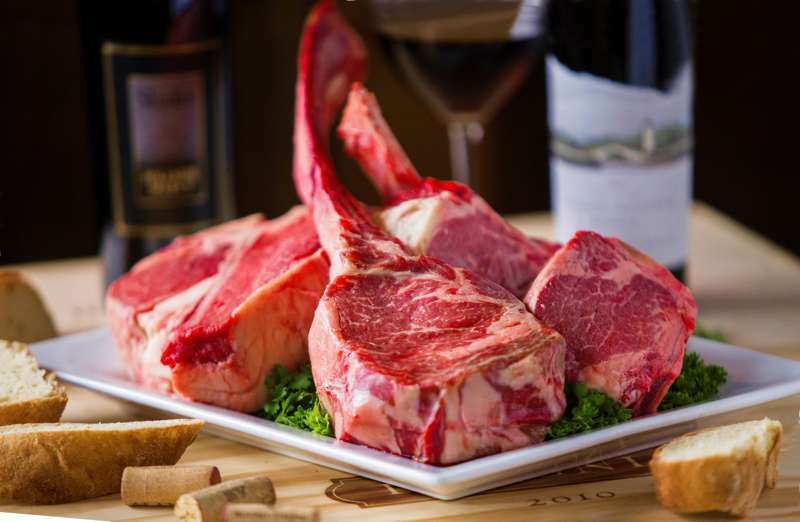 Serving dry-cut and aged USDA steaks, Bistro 90 has an eye for quality and sells the top cuts of steak (only 4% of steaks meet this standard). You can enjoy all of these dishes alongside pizza and other traditional dishes. Those looking for a trendy yet quaint restaurant should try Midtown Bistro. With truly unique menu selections, such as Surf or Turf Alfredo, Eggplant Flat Bread, and Seafood Pomodoro, Midtown Bistro is the perfect place to enjoy Italian favorites. 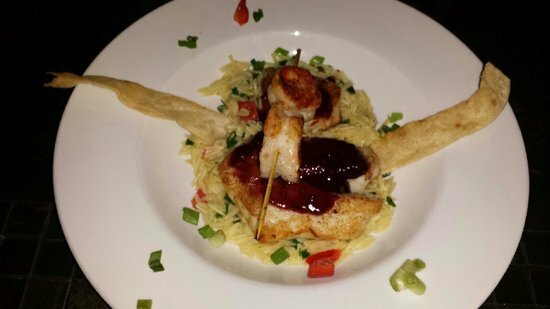 The relaxed restaurant is the only bistro in North Myrtle Beach, so you are sure to have a unique experience. The food is flavorful and basic, and daily specials are offered. The only problem anyone will have here is deciding which delicious menu item to order. When the time comes to indulge in a fine dining experience, try Chianti South. With beautiful views and an exceptional staff, it is an experience you don’t want to miss. With mouthwatering selections including hot or cold appetizers, pasta, seafood, and meats, the dishes are prepared with the freshest of ingredients. Try the Homemade Manicotti, Zuppa Di Pesce Con Linguine, or New York Cut Sirloin Steak and don’t forget to save room for dessert. Sicilian Style Cannoli and Tartufo are just a few of the sweets to choose from as the perfect ending to your meal. 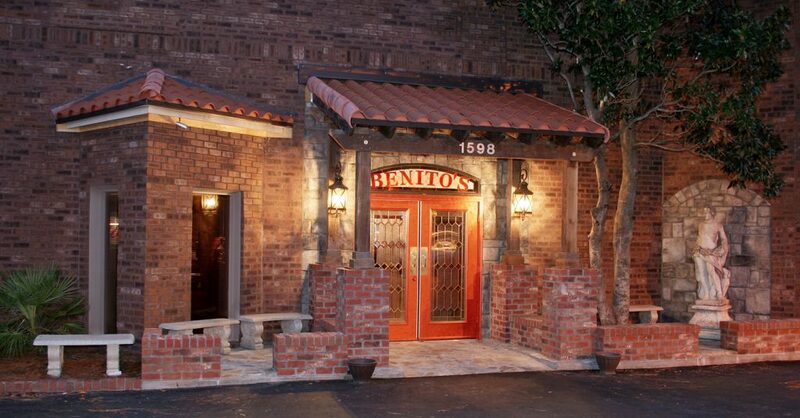 For an authentic Italian dining experience, you can’t go wrong with Benny Rappa’s Trattoria. This restaurant is a local favorite offering recipes that have been passed down through generations of family members. The establishment is proud to offer both Northern and Southern Italian cuisine. Come in to find the daily menu written on the chalkboard on a daily basis. 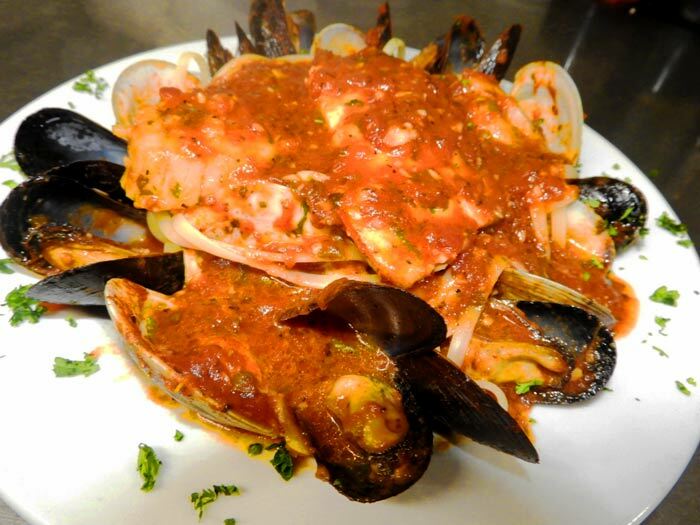 Enjoy eggplant parmigiana, lobster ravioli, or clams and mussels for one of the best Italian meals you will ever enjoy. Owned by Benny Rappa and his wife, Michele, the restaurant gives back to local charities in the community. You’ll feel like you are part of an Italian family at this trattoria. An extensive wine list adds to the excellent experience. Nothing is more wonderful than North Myrtle Beach Italian Restaurants. 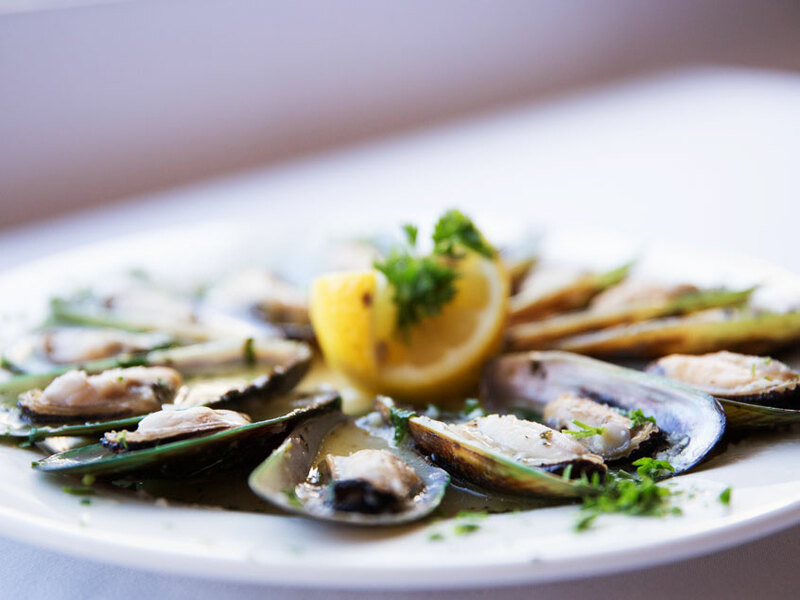 Whether you are a local or are visiting the area, you’ll want to enjoy dinner at one of the fine Italian establishments. The experience is like no other. The only trouble you will have is deciding which of these restaurants is your favorite!